Link building is a must if you want to improve your website’s visibility & rankings and be on the first page of search engines! Whatever your industry is, the only key to improving your website’s visibility in the search engines is Link Building. But how do you find the right technique? Some practical ways to rank well in search engines are discussed below. Everyone loves to see their sites being ranked on the first page of Google. Once your website is active and running smoothly for a few months, you may be in shock when you analyze its performance. You will usually find you’re not getting any valid clicks and visitors, and notice that you’re still not ranking for the search terms you’re targeting. Link building is one of the keys of success to websites being ranked at the top of search engines. There is a lot of useless information regarding link building which might be a waste of time and money and could get your site banned and blacklisted from search engines. If you’re tired of using the old traditional link building tactics and you’re looking for free link building strategies, the processes and approach below will be of great help. I have been using these link building strategies to achieve and maintain top 10 rankings for thousands of keywords! Start Dominating the Search Engines Today with These! These are links that go from one page to another within the website. Internal linking is often ignored and is actually a great way to help people dig deeper within your site. For internal links, always look for a good keyword phrase on any of your any pages and link it to an inner page or home page with more information so the user stays longer and explores the website further. It improves page authority and helps to pass link juice equally to other pages. Helps to decrease the overall bounce rate of the website. Smart internal linking improves overall crawl ability and indexation of the website. 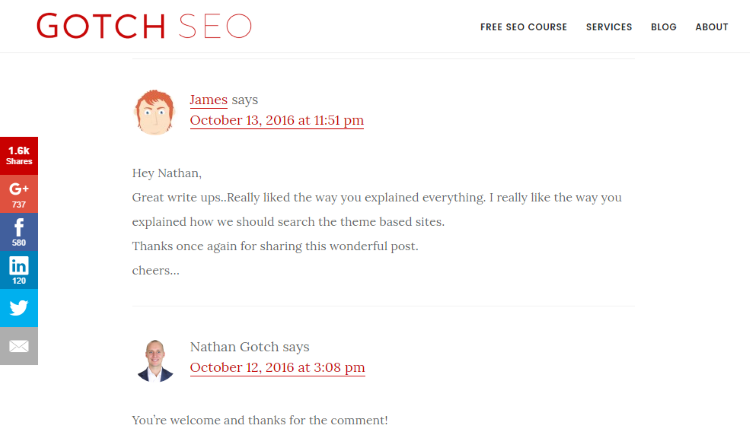 Improves older blog posts by sending some traffic and exposure. Helps with keyword rankings if your page has relevant content and strategic internal links. You can go to your site right now and find good keyword phrases where you can link relevant page content with some other content. 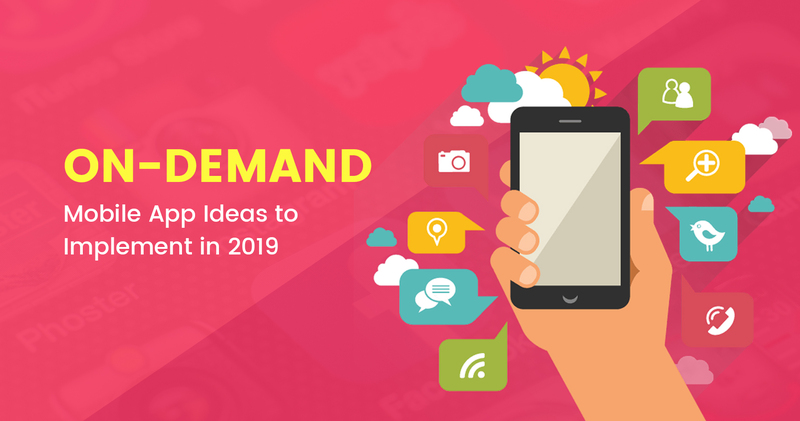 Users always prefer to click on the latest and updated posts, so by adding the current year or some call to action to the headline, you can maximize the potential to get initial backlinks. That can help get your site on first page spots. It is obvious the user will click on the link building strategies for 2017. You can also add the following phrases to your headline (don’t forget to add the current year to increase curiosity). If you have a local business, then local link building is an ideal back-linking opportunity for you. You can get great links and you can draw additional traffic from the many people who routinely use local searches to find businesses near them. Local Business Citations are key factors if you want to improve your positions in local search results. Local citations have the three terms named “NAP” i.e. Name, Address and Phone number. While creating your local business citation, make sure to add the same address you feature on the website. These citation links are important for local rankings and help search engines (Google, Yahoo and Bing) to verify your business location. Links from Yelp, Yahoo Local, Yellow Pages, Bing Local etc. create authority for your website, build trust and can help improve your rankings in local search results. 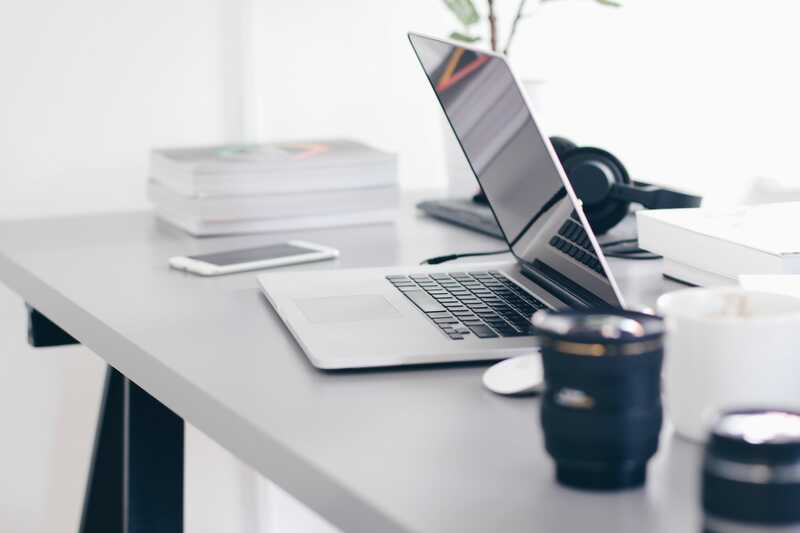 You can start with Whitespark’s List of Top Citation Sources and you can also head over to this comprehensive list of niche citation sites for 41 business categories including Automotive, Accounting, Marketing, Real estate, Health & Medical, and more. Do take advantage of these sites and feel free to search for more sites as well. The internet has a ton of spam sites and Google has committed itself to weeding them out and only showing trusted sites within their search results pages. 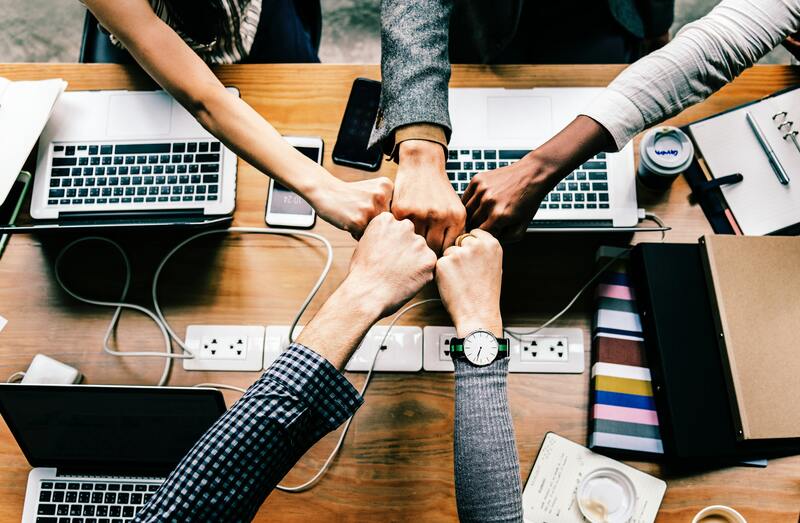 Building links from trusted sites is one of the most important steps to establishing your site’s authority and elevating it to the top spot of search results. When a website has backlinks from a trusted site, it tells search engines that they are an authority on that subject. For instance, there are many websites and blogs that mention Wikipedia within their content. A mention from these websites to Wikipedia increases its backlink count and site authority. Search engines consider Wikipedia a highly relevant source and it shows up high within search engine results. On the other hand, search engines also take into consideration links from spammy sites. These do not benefit websites and mark them as untrustworthy, leading to adverse effects on your search rankings. Search engine algorithms do not provide recognition to a website that has links on sites that have nothing to do with their products or business. A car parts website doesn’t want a link on a cooking website. The two have no relation and will not get any benefit from the link. Building too many links too quickly will be considered spam by search engines. If a business has too many poor links pointing to it, then the performance of that website will go down in results rather than moving up. Therefore, always pay attention to how you build your links. Scoop.it is a content curation website where users can select a favorite topic to curate, publish and share to any social networks they prefer. To start using Scoop.it, you first need to create an account and then choose a desired topic. 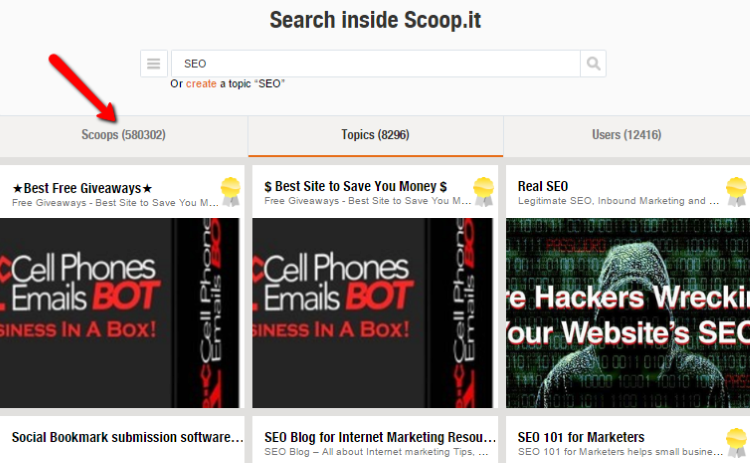 Next, search inside the Scoop.it pages for content which is related to your topic. There, you have 3 categories: Scoops, Topics and Users. You can choose any topic with a large number of views and which has been updated recently. If they have a good number of views you can easily share your content – this opens up indirect link building opportunities for you. Once you choose your topic, add the URL and hit the suggest button; this will notify the creator of the Scoop.it topic that someone has suggested content for their topic. If the creator likes your post, they will add it to the page and you get a backlink. Don’t forget to add valid tags when sharing via scoop.it! You can also check the Users tab and share your content by following them on Twitter and other social channels. This can get you dozens of authority backlinks. According to co-founder Nick Kellet, Listly is “true social curation with lists as a metaphor”. Listly is a free service where you can easily create lists and share them with industry peers. People love lists and like to see content in list view. With this platform you can easily create a list of tips, a list of popular 100 songs, or a list of anything that the audience would be interested in. 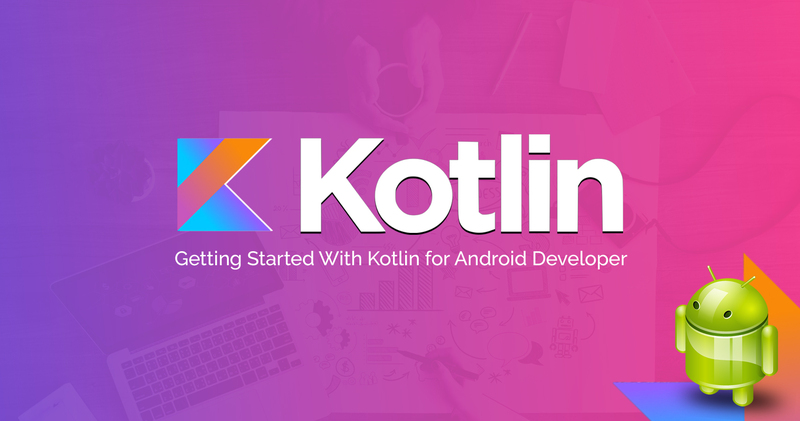 To start, just go to list.ly and sign up for a free account; you can also sign up using your Twitter, Facebook, Google+ or LinkedIn accounts. Now you are ready to create your first list by clicking the “Make a List” button at the top. With Listly you allow others to like, react with Emoji, share to social media, and comment on your list. You can also make your lists private, embed them into your WordPress blogs, Tumblr or on websites. List rank is very important on Listly, and a rank of 20 is required for your list to be indexed by search engines or be recommended by Listly to the community. Create lists that others will find useful. Avoid creating lists only to get backlinks. Write a proper headline and description for your list. Always add a headline image to your list. Invite friends (via social share buttons and via email) to contribute to your lists. Improve your profile on Listly by connecting multiple social accounts. Creating infographics is another great way to promote links. It is a cool and creative way to increase your reach. Before starting to think about making one of your own, consider the following points to create successful infographics. 1. Build your infographic for your audience and keep it simple and relevant. 2. Limit the size – try to limit your infographic to 1500–2000 pixels to help it load quickly. 3. Add facts, figures and give credit to other sources in your infographic. 4. Create a story that maintains curiosity to the end. 5. Always focus on the flow, as it plays an important role in the success of any infographic. 6. Stick to maximum three colors and use no more than two fonts. 7. Impress your audience with graphs and charts. 8. Create a killer headline for your infographic and limit the number of characters to maximum 70. 9. Make sure to add a 200-300 word unique description and include a few variations of your targeted keywords. Social bookmarking sites where users can easily add, edit, and share content across the web help you get high quality backlinks that drive traffic to your website. Reddit is a social news bookmarking, web content rating and discussion website that can be used to drive huge traffic to your website within a few weeks. It is one of most popular websites in the social bookmarking category and it is divided into different subreddits where registered users can post links, add infographics, post text, and users can vote up or down for their favorite submissions. To get the most out of the platform, first you need to create a free account and subscribe to the subreddits in your niche. Once you’re done with the above steps, you can easily post the links. Before posting anything to Reddit, be sure to check the quality of the link that you are submitting and do read all the rules on the right-hand sidebar of each subreddit. 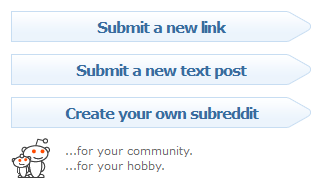 Make your titles eye-catching and be descriptive by choosing subreddits that are relevant to your website or audience. Create your very own “front page” by subscribing to various subreddits. Read up on the Reddit Content Policy or Reddiquette. You must be an active user and contributor. Build up your Reddit Karma quickly by adding the new links or comments to your own submissions and to others posts. Follow some people by clicking on “preferences” and then click on friends. To use Reddit efficiently, find the best time to add links, post text or infographics. Medium is an online publishing platform where users can read, write, and share long-form content. 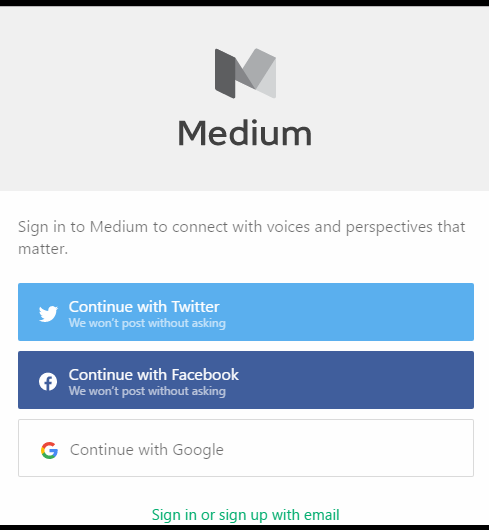 Getting started with Medium is easy. You can create an account in less than a minute by using the different sign-up options available: Twitter, Facebook, Google and Sign-up with email. Personally, I like to sign up using Twitter. By signing up using Twitter, your existing connections from Twitter who are on Medium will automatically follow you. a) Use negative words like stop, never, and don’t ever. b) Create emotional headlines. CoSchedule listed 180+ power words for writing emotional headlines that you can find here. c) Use numbers, since people like seeing numbered lists. Use digits rather than words: 9 Strategic Tips for Beating Out Your Big Competitors. 2. You can easily repost your blog content to Medium and this will help you get additional visits with little effort. 3. When you repost or write new content, you have the option to tag your content. So always choose proper tags because on Medium tags are like topics. 4. Track your visits by adding UTM parameters on the URLs that link back to your blog content. 5. Mention people within the post; this will send them a notification message and your content will get more attention. 6. It is recommended to upload only high quality photos that should be at least 900 pixels wide. Add only horizontal images. 7. Interact with Medium content by recommending, sharing & bookmarking. It’s a great way to engage with your followers on this platform. To check more tips and tricks follow this link. How are the above tips working out for you? Let me know and if you find these worthy, please share them with your friends on Facebook, Twitter, and Google+ or email them to someone who might find them useful! GrowthHackers is basically a group where you can share and learn more about online ethical marketing techniques. This allows you drive effective growth of your organization. 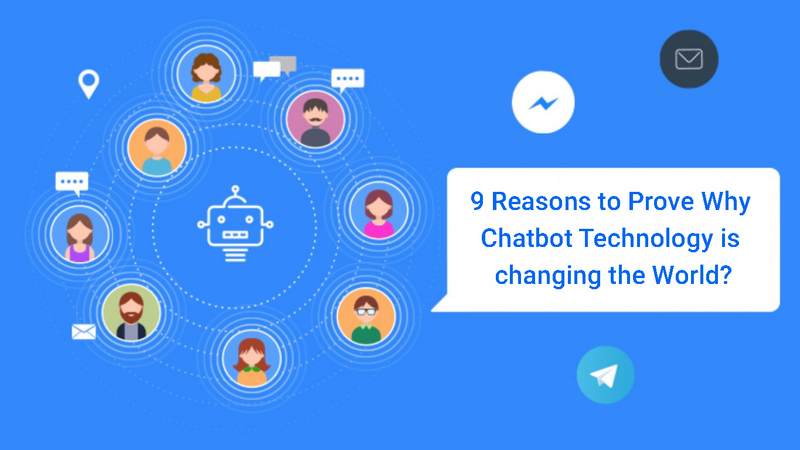 The main objective of GrowthHackers is that marketers can easily share their stories and drive customer acquisition growth across all levels. Use your data to improve customer engagement. Have valuable discussions with industry experts. Easily find lots of useful, actionable content. Inbound.org is one of the best online marketing communities where users can find a great number of articles based on their interests. Inbound.org is an online hub where you can easily post a job, discuss your vision with experts on any particular topic, or interact with peers. It is a great site to read, publish your articles and stay up to date on marketing and other trending topics and articles. Create your own feed to interact and discuss about the latest ideas. Easily increase your social following and build great authority in the community. Did you get a chance to review Voat? It’s a social networking platform where registered members can submit content in text and link formats. You can get decent traffic & visitors if your post or link is popular here. 100% Real and Genuine Visitors – no bots, no spam & no tricks. You get higher numbers of visitors daily if you choose proper Subverses (these are like forum topics). Designer News is basically a group of people in design and technology. It allows open participation for those who are interested in the related topics. Easy to make thoughtful comments and join discussions. You can support a story or update it by commenting. Replies are respectful and professional. Slashdot is the equivalent of a Socially Curated Website. The site publishes news items for its members which are related to technology and allows peers to share their point of view about the topic. This helps marketers by increasing the traffic to content that can spark such engagement and conversations. Allows professional insights and analysis. 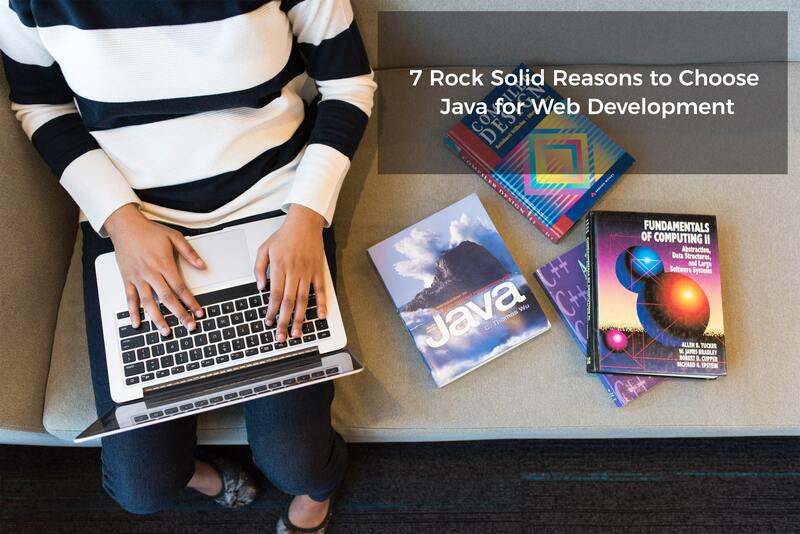 Covers a huge range of IT topics. Are you looking for a website to publish your valuable content? Flipboard is a platform where you can create and publish your own magazine and subscribe to other users’ or brands’ magazines. You can start engaging with the content that you want to see on your board and if you like any of the magazines, then you can republish their content on one of your magazines. Aggregate and curate content from several sources. Create a social network and expand your business relationships. Easily read Twitter or Facebook posts of people or brands with whom you interact more. HubPages is an open platform for those who are passionate about their work – like writers, artists, designers, and other conversation starters who want to share visual and infotainment content. It makes it easier for passionate people to get a valuable audience that appreciates their creativity. You can publish your content anytime and can retain a copy of it. It allows you to make money from your published content. The first eLearning social bookmarking site where you can find, share, vote and discuss notable eLearning content. Submit your favorite eLearning links such as articles, video, infographics etc. Here you can also easily share your links with your colleagues or friends via Facebook, Twitter, LinkedIn and Pinterest etc. Share, vote and discuss interesting content related to eLearning. Question-based sites are certainly a good way to drive traffic to your site, build brand awareness and increase authority if done right. Millions of people want to ask questions and find relevant answers with correct information and the latest facts and statistics. Websites such as Quora, Yahoo Answers and WikiAnswers are good places to find answers to your questions. There may be other sites available, so do let me know if any other works best for you. This is an easy and wonderful way to acquire backlinks from industry blog sites if you have the time and expertise to participate. Always include your URL while commenting. You can easily increase traffic to your site. Blog commenting gives you the opportunity to build relationships with blog owners and other people in your niche. Build credibility and branding – by participating with blog comments regularly you increase the odds of being noticed by blog owners and to have your online business appreciated. In short, posting comments is a good strategy as it benefits not only you but also the blog owner. It is recommended that you should do it frequently and do it properly. You can also build your list by spying on your competitors. First find out your top 5 competitors and by using a link explorer tool (you can use Ahrefs), you can easily get the details of all your competitors’ backlinks. Identify which sites have trustworthy information and are thus a good choice for your blog commenting. You can check which these are via Open Site Explorer. While commenting on any blog, you will find 4 basics fields – Name, Email address, URL and Comments. In the name field, always add your name only and do not stuff it with your keywords. 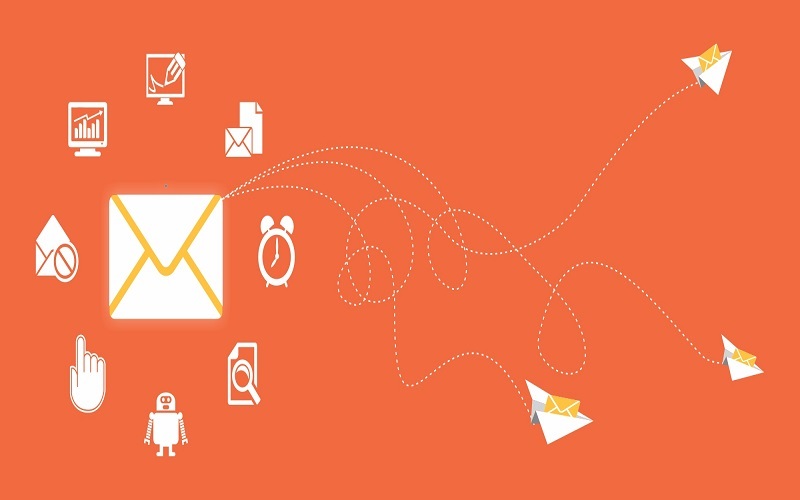 In Email, you can use your real email or any fake email ID. In the URL field, you can add your website link or leave it empty. But leaving the URL field empty can arouse suspicion that you might be spamming. Before commenting, read the blog thoroughly and pick some interesting points from the post you can expand on. You can add the URL in the comment box (avoid making URL comments irrelevant by just adding the URL). 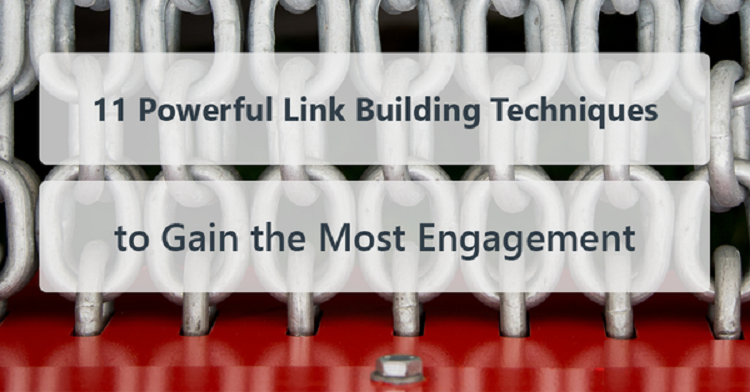 I also recommend this post for some great pointers on link building through commenting. Take the time to read the whole blog post and leave a genuine response. Don’t post junk comments. Make your comments short and sweet. Long comments can irritate the author and other readers or commentators. Check the grammar and spelling of your comments and avoid rude language. Focus on the topic; your comments should always relate to the blog content. Don’t deviate from the subject. Always add your real photo and details in your profile. This can help you build strong and long-term relationships with other bloggers. Link roundups are monthly, weekly or daily summaries of the industry’s best content. 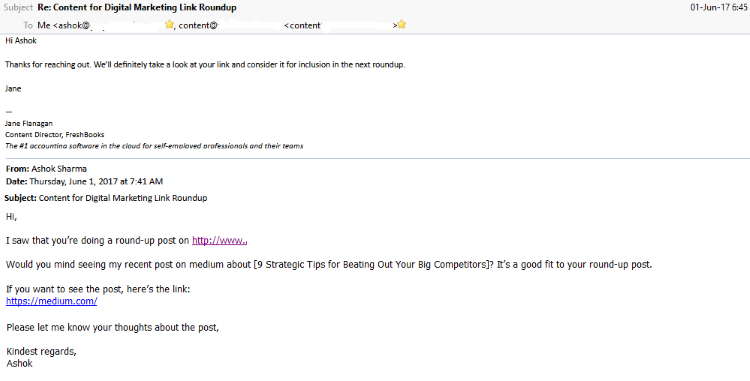 These roundups are a good way to build links and get a decent amount of referral traffic. For link roundups the content should be exceptional, so that it entices users to engage and read through. While writing any piece of content, make sure to create a catchy headline. 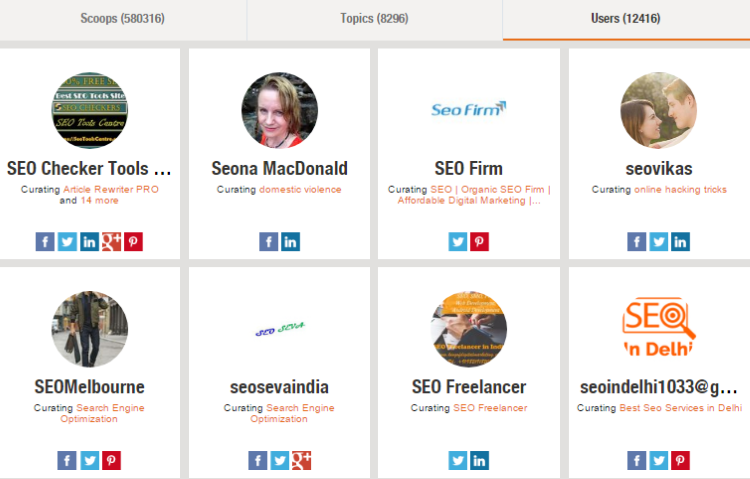 You can easily find bloggers who publish link roundups by using Twitter search. Head over to Twitter search, and type something like ‘keyword + link roundup’ using your target keywords. Grab more roundup search operators from this spreadsheet shared by Webris. The next step is pitching to link roundup bloggers. Find the email addresses of bloggers by using the above search operators and send them an email like the one I show below and to which I received a reply on the same day. Overall this is a great and effective technique, though a little time consuming. Give it a try and do share your experience here. The term guest blogging: when a writer/blogger writes and publishes content for other blogs or websites. 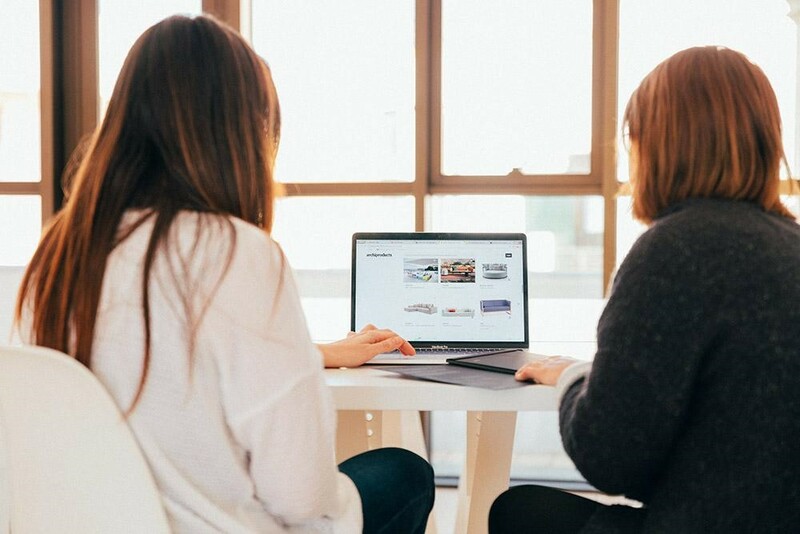 Guest blogging is also a great way to build relationships with other bloggers and experts within your field and establish yourself as a writer. Head over to here for 150+ Sites to Guest Post and this list of 300+ Websites/Blogs That Accept Guest Posts. 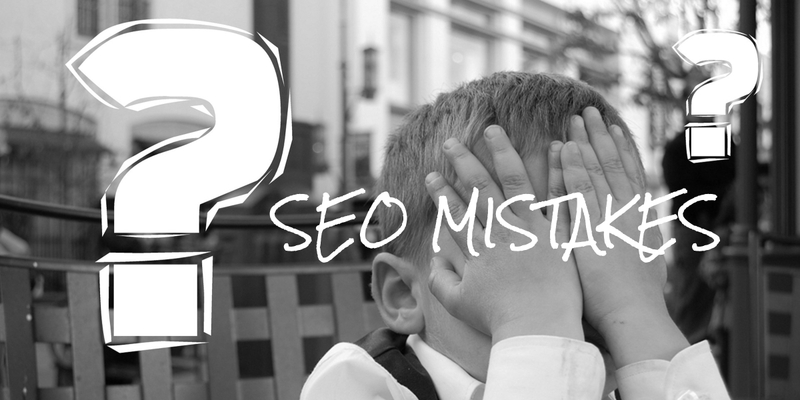 There are many good ways of building links to improve search engine optimization and there are also bad ways of building links that might hurt your website ranking and get you a penalization that’s difficult to recover from. • Buying and selling links. • Using an automated link building system. • Building a network of sites with the purpose of interlinking them. • Irrelevant links posted that are not related to the topic. • Using low quality links. • Using web-rings and link farms. • Low quality directory submissions. 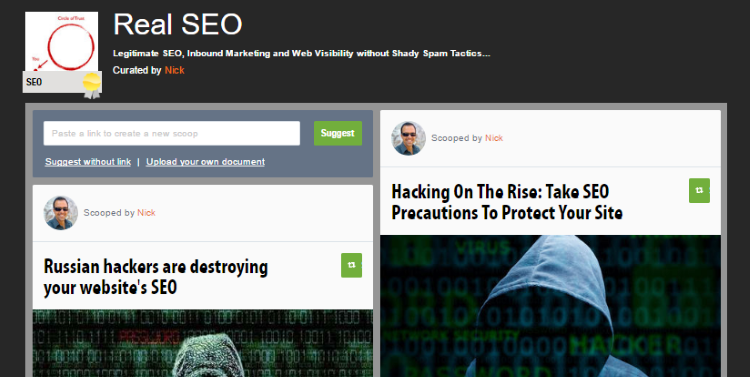 • Web 2.0 spamming-free blog on websites like Weebly, Tumblr, Blogger and add low quality content with links. 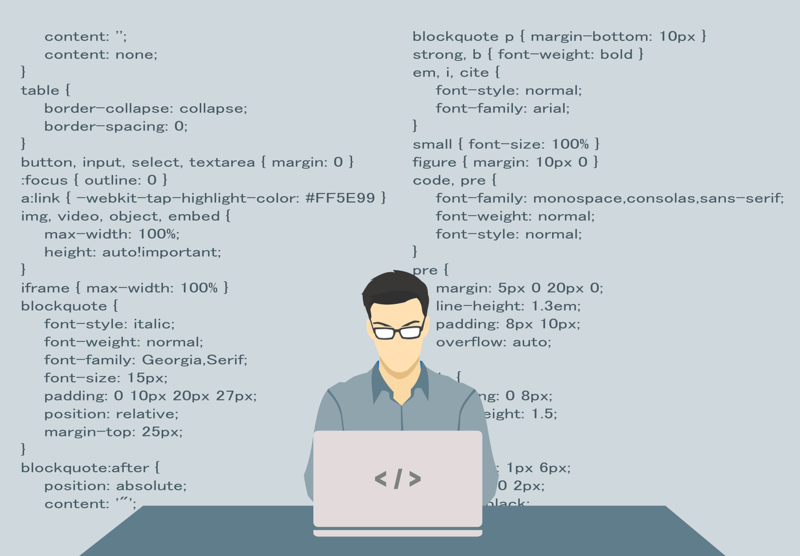 Using some of these methods might falsely boost your website rankings, but there is a great chance that your site will be penalized by Google in the future and it can take several months or more to recover. 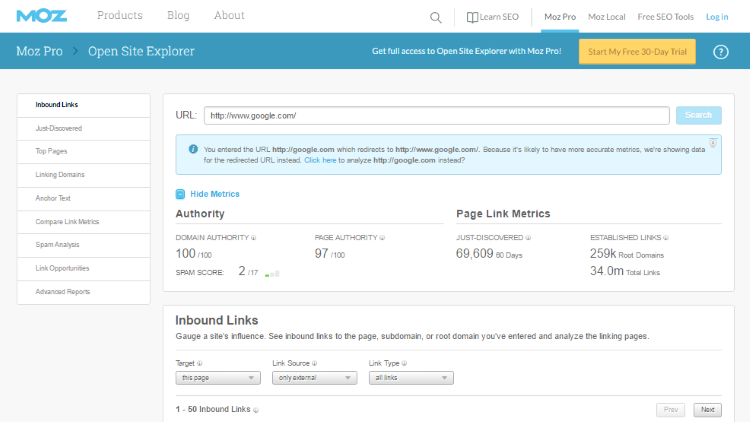 Google is always looking for quality web links and adding low quality website links is not the way to go. A proper link building strategy with a link earning approach will always give you better results in terms of SERP position and traffic. Put all these techniques to action and you’ll get the results you want for your website or blog. The above listed techniques are based on my personal experience. Please do share with us if there are any other techniques that you’ve used and recommend.